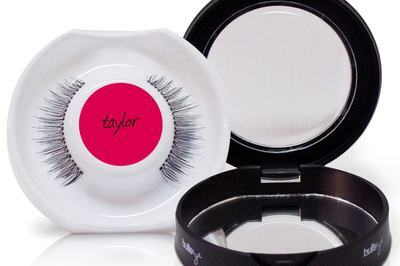 Enter your email address below to receive a notification when Lash Discovery Box starts accepting new sign-ups! 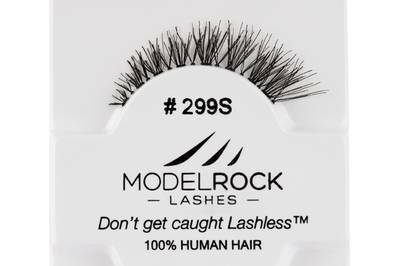 Enter your email address below to receive a notification when Lash Discovery Box is accepting new sign-ups again. 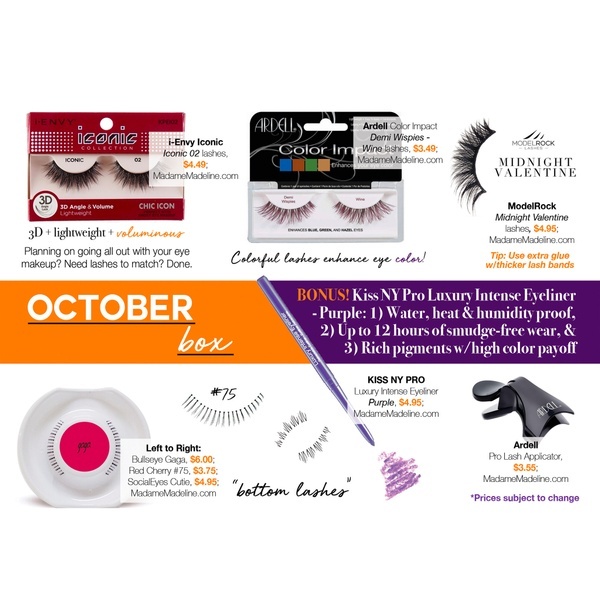 Lash Discovery subscription boxes ship between the 4th and 6th of each month. 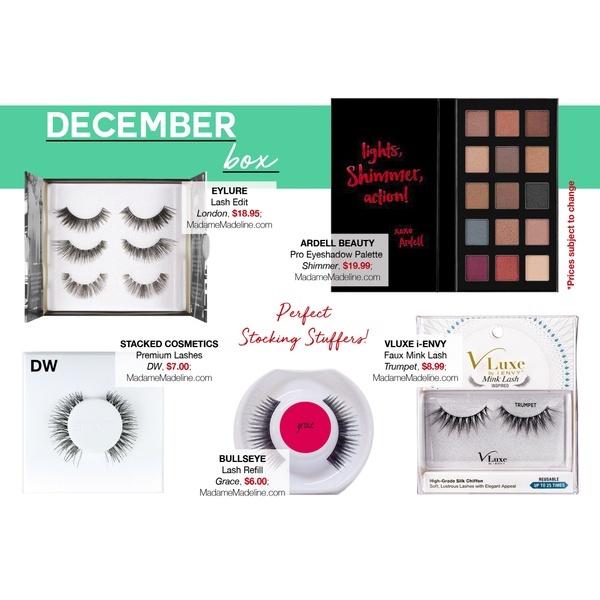 Order by the last day of the month to get the next month's box! 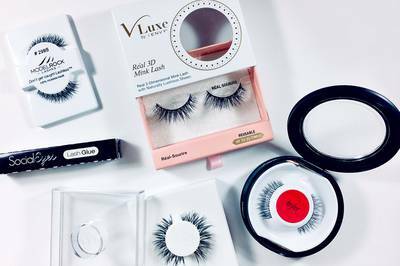 Every month, the Lash Discovery Box by Madame Madeline will introduce 4-5 new lash products for you to experiment with in your beauty routine. 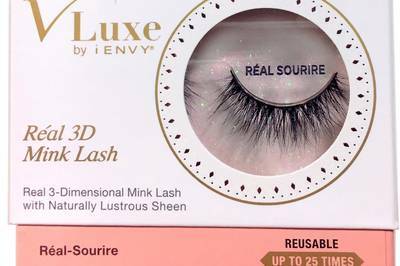 Typical boxes will include 4 pairs of lashes and 1 lash adhesive. 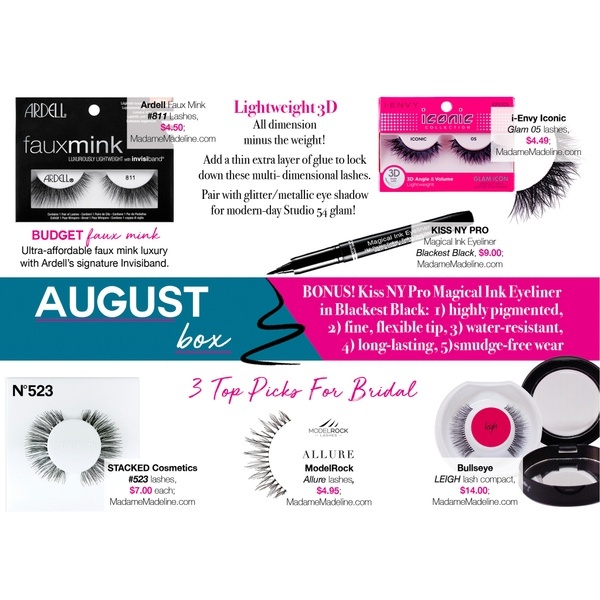 Included with each box, you will find tips for using each product. 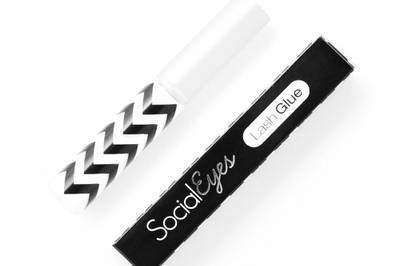 Tips are generated by our makeup team after personally testing each item. *Photo shown is a sample of one box, not necessarily the items you will receive. Contents of each month's box will vary. 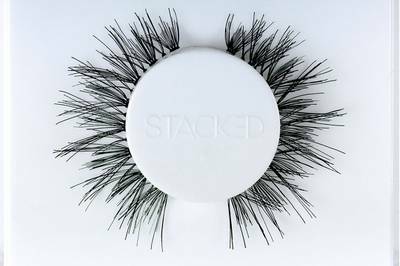 Lashes: i-Envy 3D Iconic 02, Ardell Color Impact DW, ModelRock Midnight Valentine, Bullseye Gaga, Red Cherry #75, SocialEyes Cutie +more!